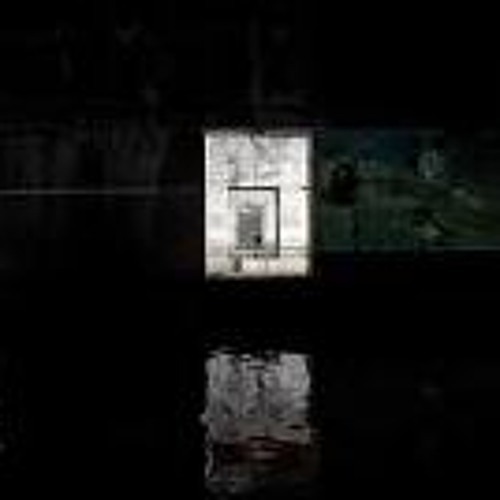 Commissioned by Evento Festival 2011, Bordeaux, Emily Hall's setting of Rimbaud's poem, 'Eternity' sung by Olivia Chaney. Part of David Sheppard's site specific installation in Bordeaux's disused sub-marine base. This was the opening item in Radio3 Saturday Classics yesterday (http://www.bbc.co.uk/programmes/b08wmz13) and I was captivated by the clear unaccompanied voice. But what made it great for me, and led me to find it here, is the wonderful counterpoint of the 'three' high voices.